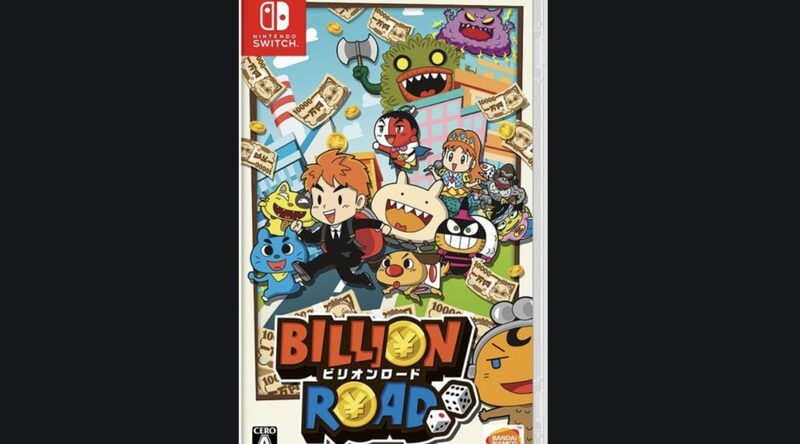 Bandai Namco Entertainment has revealed the final box art for Billion Road, a monopoly-style party game for Nintendo Switch. The game launches in Japan on November 29, 2018. It’s similar to Momotaro Dentetsu as the people involved with that franchise are now working on this.